I am so excited about our theme this week: DOGS! 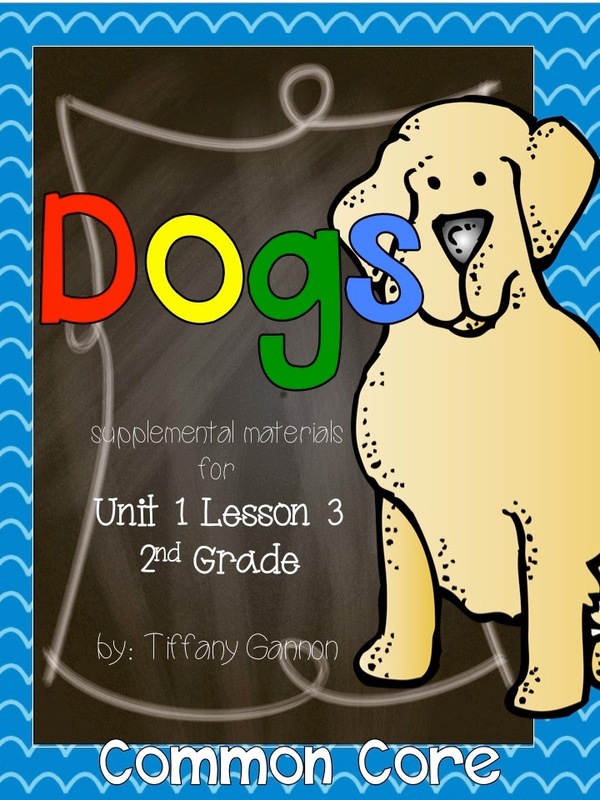 The kids always love this one because who can't relate to those adorable, sweet dogs! 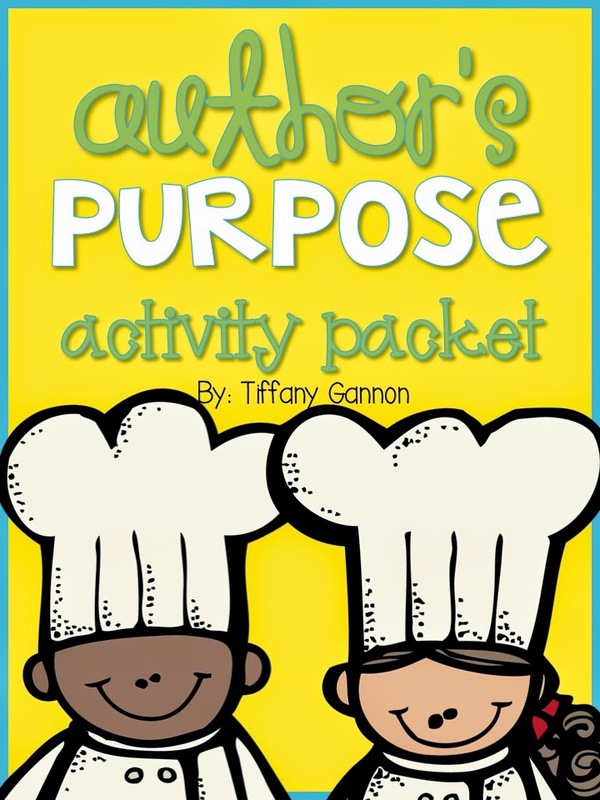 Our comprehension skill that we will be focusing on is author's purpose-one of my absolute favorites! We will also be meeting our new friend, sneaky e and making some cute puppets. The author's purpose and ELA materials come from these two units. I found the cute dog craftivity on Pinterest but cannot find the original source. I just drew up my own template for next week. The sneaky e puppets came from First Grade Wow. We will also be practicing handwriting with our Saxon Phonics, which I need to go back in and add. My teaching partner puts together morning meeting. She got her template from the Promethium board site. We will be using our math series along with Learning our Subtraction Strategies to continue practicing simple subtraction. We also do a problem a day in our math journals from the Singapore Math modeled drawings book. We use the same centers for two weeks, so I don't have to change them out every week. I have them working in pairs or groups of three and that works for me. 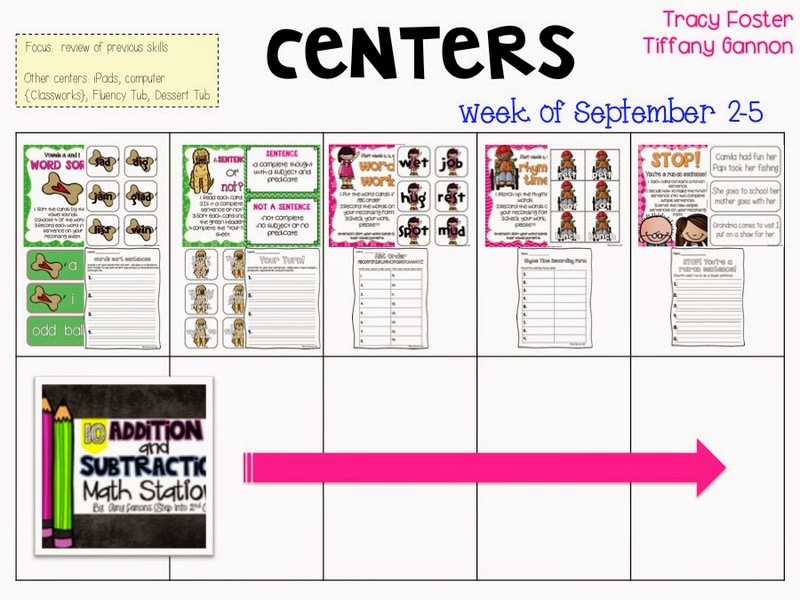 Centers are always a review of past skills from the previous two weeks. Getting that extra practice and keeping them consistent and makes all the difference in mastering those skills. 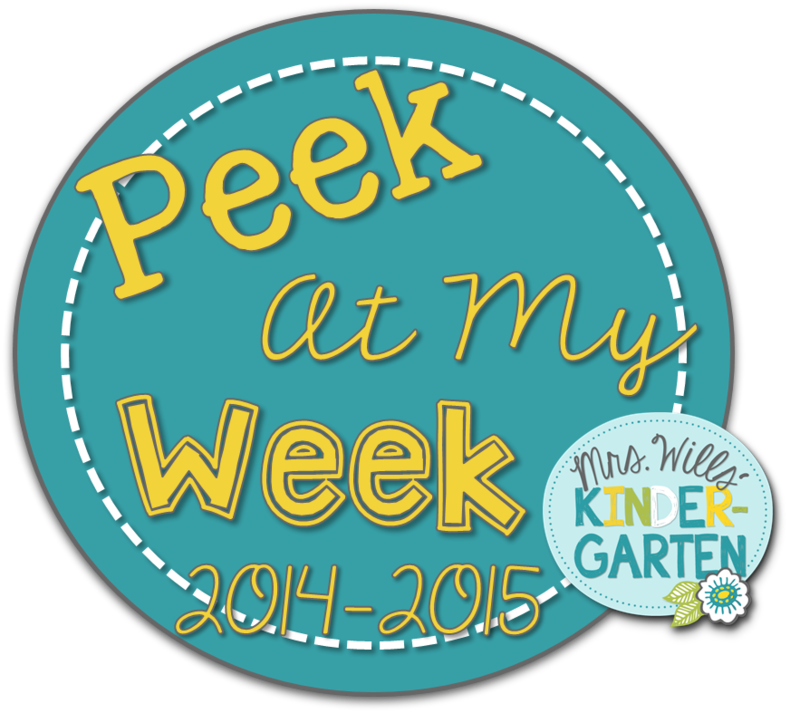 Thanks to Mrs. Wills for hosting the Peek at my Week Linky. 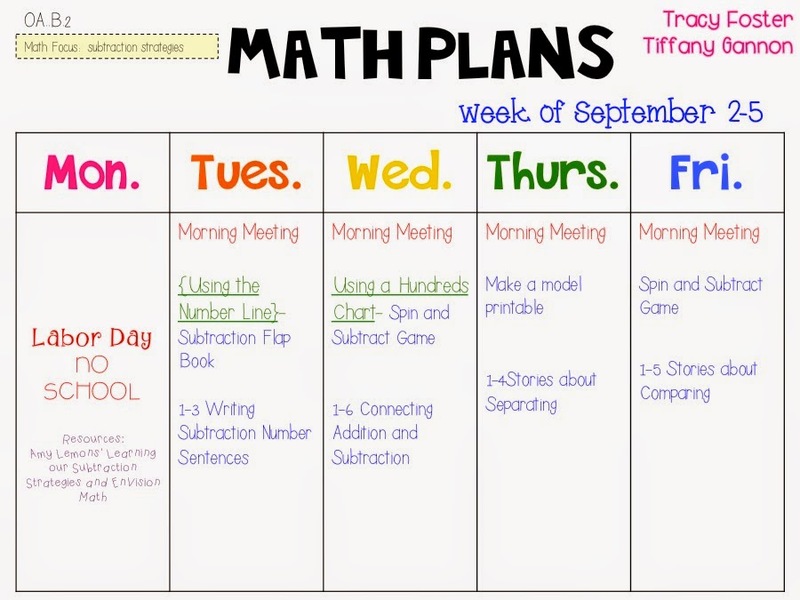 Be sure to stop by her blog to check out everyone else's plans for the week! Your plans look great! Thanks for sharing. 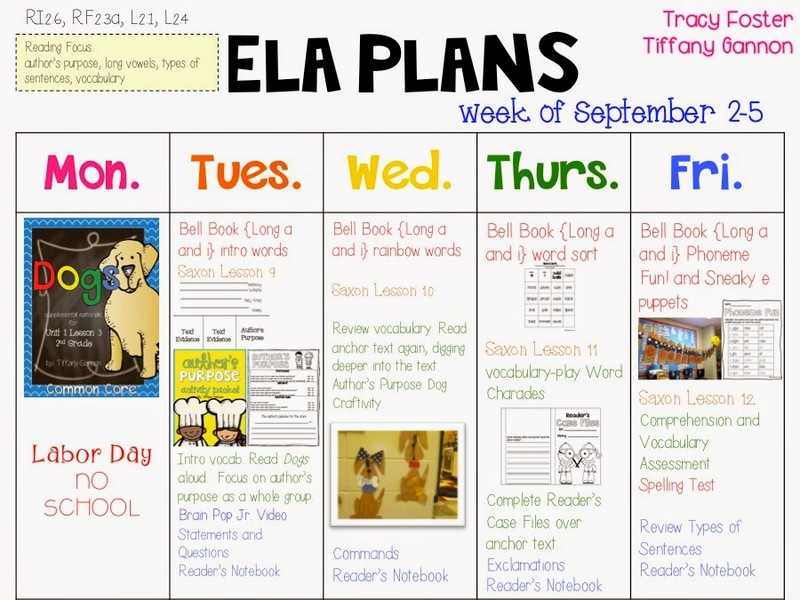 I am loving your dog theme for the week! Have a great Labor Day!